Internships Opportunities!, NFL award!, Women’s Equal Pay Day! & Networking tips! Are you looking for an internship? Get that resume updated and apply now! 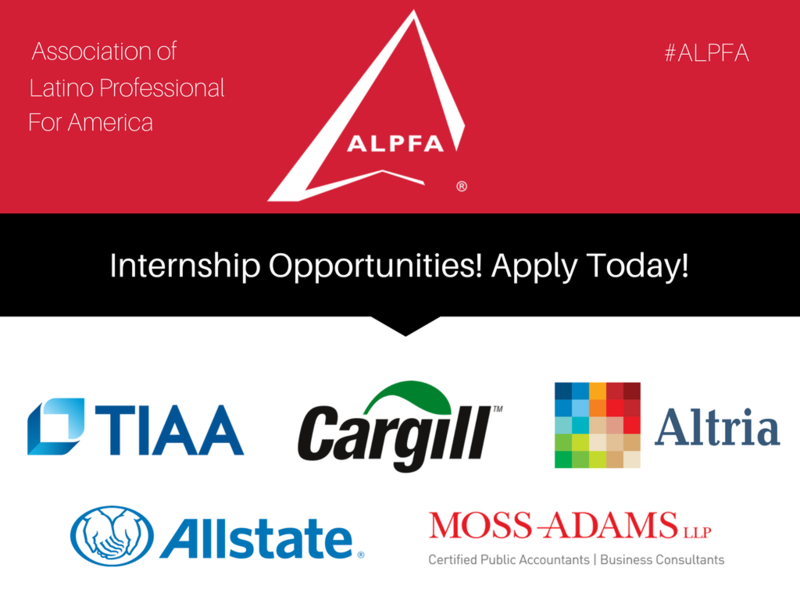 See all internships available bellow. 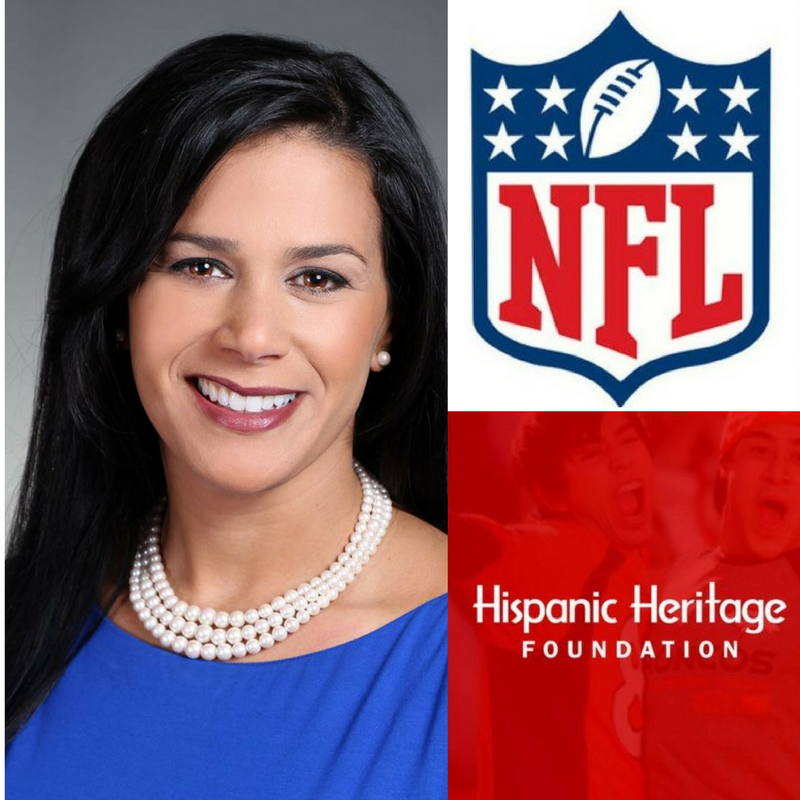 Congrats to our own Yvonne Garcia for having been awarded the NFL Hispanic Heritage Leadership Award! Yvonne is being recognized by The New England Patriots and the Hispanic Heritage Foundation for her impact and contributions to the region as a Hispanic leader. To know more click here. 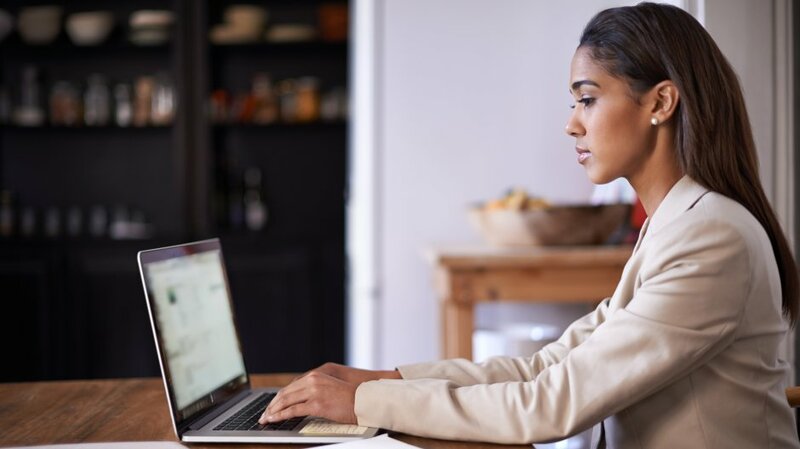 Here you have four different email templates you can use to let different people in your network know that you’re currently open to new opportunities. 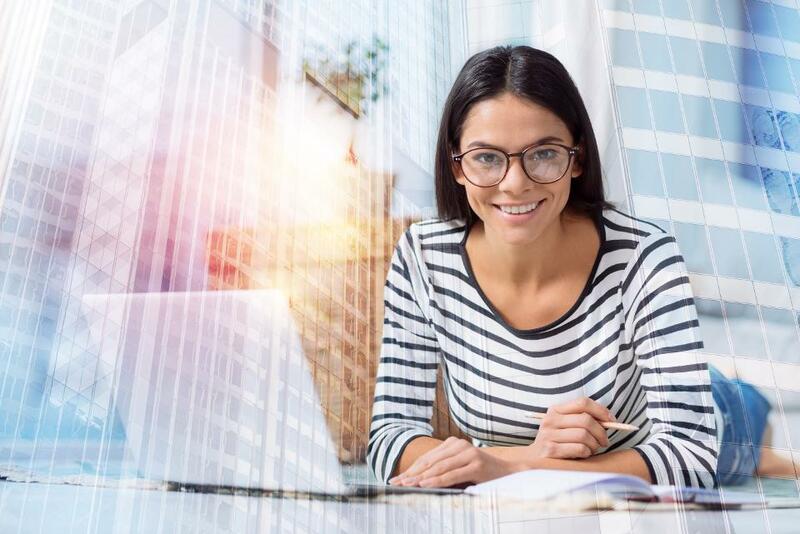 The best advice on critical matters, such as picking a major or field of study, comes from employers, coworkers and people with experience in the field. 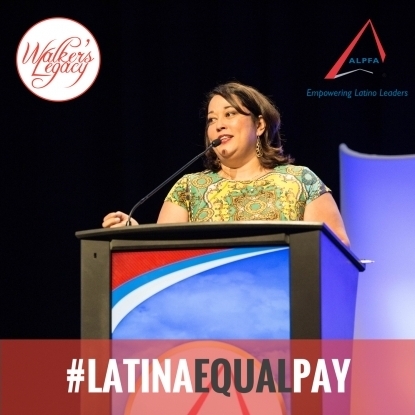 On November 2nd, Walker’s Legacy, the leading platform for multicultural professional and entrepreneurial women, and the Association of Latino Professionals For America (ALPFA) partnered in recognizing Nov 2nd as Latina Equal Pay Day. You can read here what ALPFA’s COO Migdalia Diaz, had to say about it.